I remember when I was just starting out with blogging. I didn't really take it seriously. It was more of an outlet for me. I just wrote things but never really gave it much thought. To me, it was simply a hobby. Something that I do to pass the time. Fast forward to now and I have been the editor in chief of a web magazine, content writer for a live streaming site, YouTuber, and many, many more. From a hobbyist, I have now become a full-fledged writer and editor. Alodia Gosiengfiao has the same story. 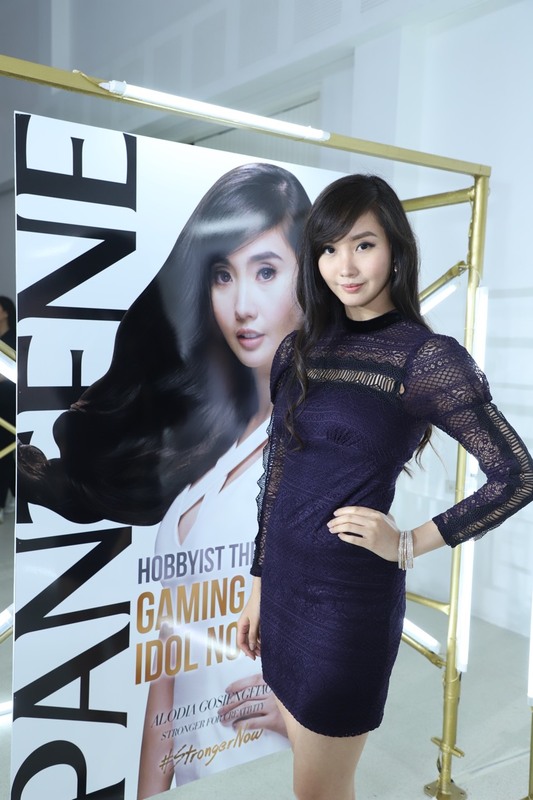 From being a hobbyist now being the most famous cosplayer in the world and a certified Gaming Idol, she is much stronger now thanks to Pantene who has helped her feel more confident every step of the way. #StrongerNow is a collection of stories of struggles and triumphs of Filipinas in all walks of life—from the celebrities, we have grown to love to the everyday women we see on our daily commute. It tells stories of real Filipinas whose strength and resilience further let their inner beauty shine. 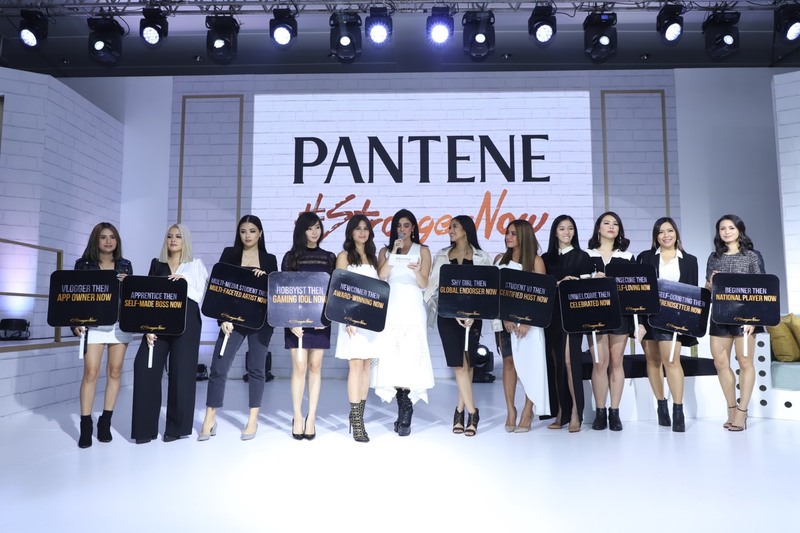 With this campaign, Pantene Philippines also launches the new Pantene Pro-Vitamin series, which features the first-ever vitamin shampoo. It is the answer to the problem of hair breakage due to washing daily. The Pantene Pro-Vitamin series strengthens hair against breakage with every wash, much like the women it supports—stronger with every damage. Pantene Philippines’ all-star lineup of brand ambassadors also share the stories that made them stronger now. Anna Cay went from vlogger then to app maker now; Alodia Gosiengfiao, hobbyist then to gaming idol now; Chi Gibbs from apprentice then to self-made boss now; Gabs Gibbs from multi-media student then to multi-faceted artist now; Dennise Lazaro from beginner then to national athlete now; Jasmine Curtis-Smith from newcomer then to award-winning now; Joyce Pring from student VJ then to certified host now; Say Tioco from self-doubting then to trendsetter now; Kevin Balot from unwelcome then to celebrated now; and Danah and Stacey Gutierrez, insecure then to self-loving now.